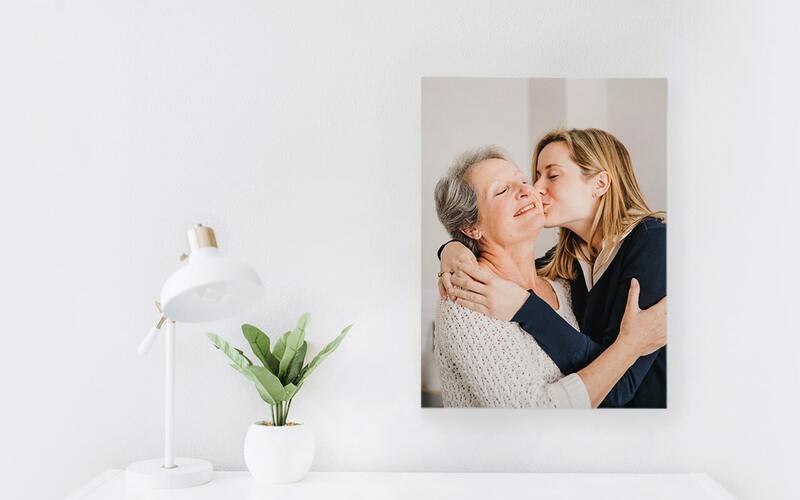 We love printing photos on canvas. 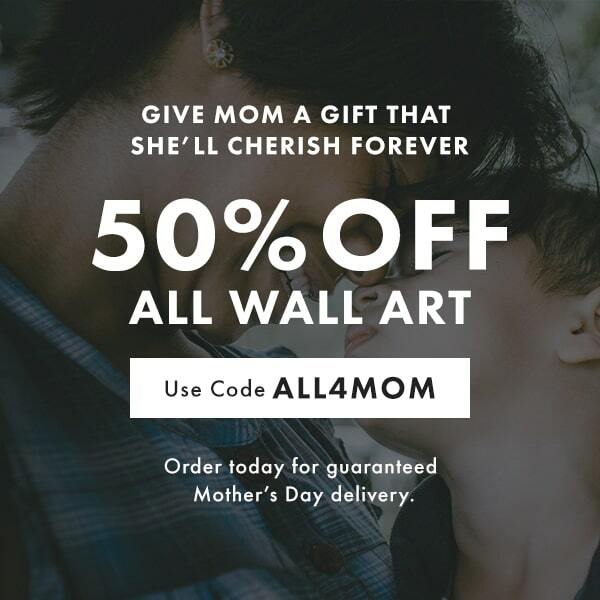 Best quality canvas prints anywhere! 100% “Love it” guarantee for life! Anybody can create beautiful prints with our intuitive builders. Any image, any size or resolution. Upload from your computer or directly from Instagram or Facebook. Works with almost any size image! 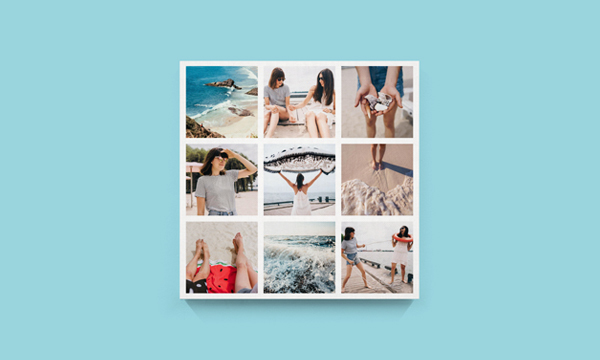 Choose the perfect size, framing options and even add one of our amazing photo filters and effects to make your image really pop! We'll do the rest. Your canvas print is lovingly printed, hand-stretched and carefully packed and delivered to you in a few days. We offer more than just Canvas Prints, take a look at some of our products. 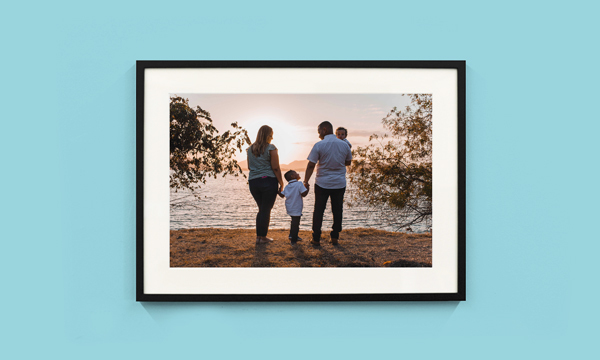 Preserve your photo memories on the highest quality canvas available. Have your photos printed on artist-quality, fine art paper and expertly fitted with a gorgeous wood frame. A beautiful way to display your photo memories. 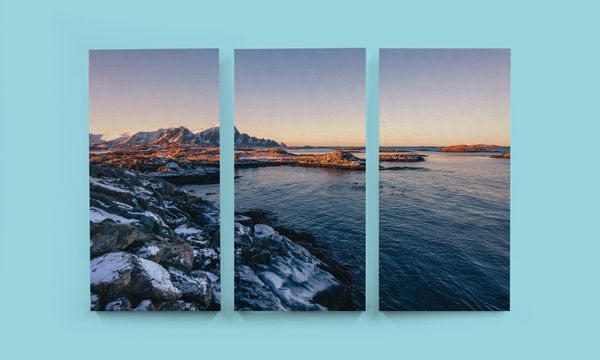 A triptych canvas print can brighten up any space with the right photo. We've made the process of creating things you love as simple as possible. Best quality canvas prints in the world. Our Canvas Prints are made with only the highest quality materials in the industry. We don’t cut corners on quality. Means either you love it or we’ll make it right. Satisfaction isn’t enough for us. Our process ensures that you get perfect results optimized for any size canvas, every time. Our skilled technicians will expertly adjust contrast, saturation, resolution, sharpness… and more. Our canvas prints and framed prints are handmade by real people. That means real eyes inspecting your image and real hands framing it with care. 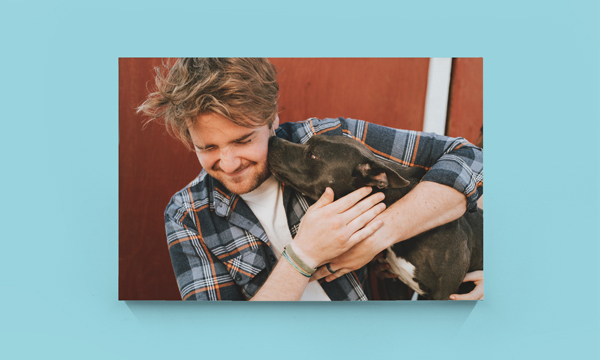 Each and every canvas print we make comes with an extra special ingredient: love. That’s right, we love what we do and we take pride in making the best canvas and framed prints in the world.